Kosher certified. Suitable for vegetarians. Suitable for coeliacs. 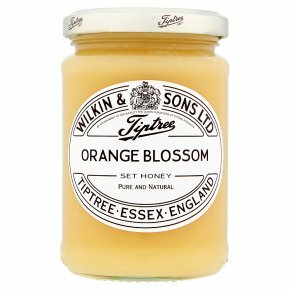 Made in a nut free factory.A classic citrus blossom honey.